Summer is here and families across the country are getting ready to head out on vacation to their favorite destinations. Unfortunately, some of these families will return home to find they’ve been burglarized. When you are enjoying your vacation, you want to rest assured that you have taken the necessary steps to keep your home safe and secure. Use these tips for home security during vacation and protect your property while you’re away. An unprotected home is a dream come true for a thief or would-be burglar. Thieves want an easy entrance into the home and an even easier exit once they’ve gone through your belongings and taken their pick of items. When there is a security system in place, it is visible from the exterior. This is a deterrent for criminals because they know they could get caught and usually will not take this kind of risk. Numerous security systems are out there that you can install in your home. The technology available today lets you monitor the live videos from your smartphone so you can check in while on vacation. The master bedroom is the first room most burglars head to when they enter your home. They know most people store their most important possessions closeby in this room. A high-quality, floor-bolted safe will deter criminals from stealing your prized possessions like cash, jewelry, credit cards, and even family heirlooms. Costs of a bolted safe vary, but most are about a few hundred dollars. The safe protects your valuables day in and day out, not only when you’re on vacation, so the money is certainly well-spent. Sharing your excitement about vacation is only natural, but in today’s digital world it is important to take extra measures to protect your safety. It is best to avoid posting details about your departure or return dates and photos that make it clear you are away from home until you are back. This is simply an invitation for criminals who want to break into your home. If you must share the news on social media, limit the audience for the posts through your privacy settings, ensuring only close friends and family see them. 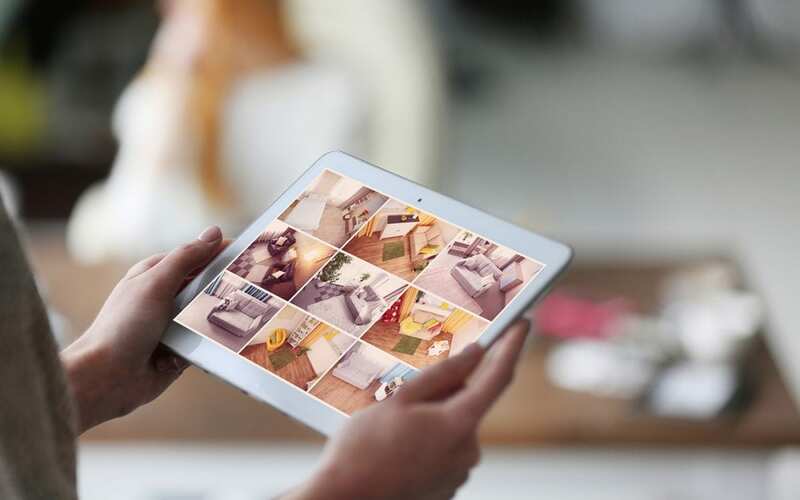 These tips for home security during vacation help you better protect your property while you’re off living life to the fullest. You’ve worked hard to own your home and all of the belongings inside and shouldn’t hesitate to go on vacation because criminals want what you have. When the tips for home security during vacation listed here are put to use, it is easy to put your worries behind you so that you can enjoy this special time away. Home Guard Inspections provides home inspection services for the Bismarck-Mandan area so that your property can be kept safe and functional. Contact us if you are a home buyer, home seller, or homeowner in need of a home inspection.